Join us on a private tour where we’ll explore some of the wine world’s most noteworthy houses, like Chateau Mouton-Rothschild. Included will be several cellar tours and tastings in the Grand Cru region, where we’ll dazzle our palates with fine wine and gourmet cuisine. 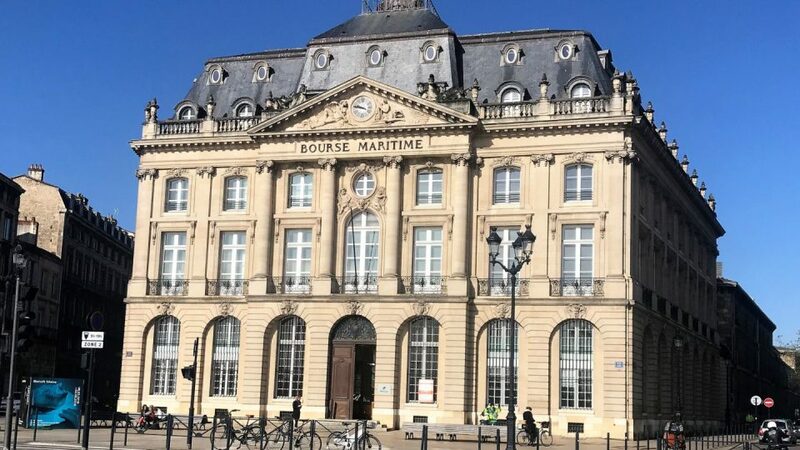 While in Bordeaux we’ll take part in experiencing the incredible wine houses of Cadillac, Pauillac, Blaye, Bourg, Libourne and Fronsac. 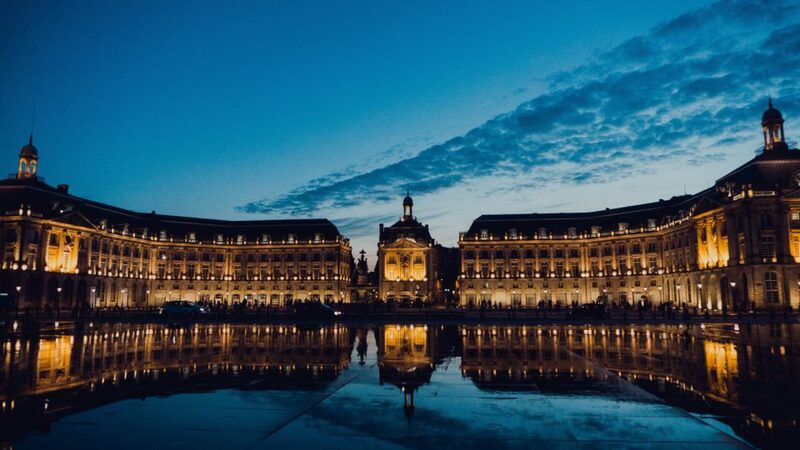 These amazing Bordeaux river cruises and guided wine tasting tours in France are hosted by award-winning winemakers, experts that are eager to share their knowledge regarding everything wine. Our luxury cruise packages are all-inclusive of all meals, wine tastings and excursions. ToursAndWine.com (by Expanding Horizons) looks forward to arranging your dream wine vacation package. Book today, and join us for a guided Paris and southwest France holiday of a lifetime!